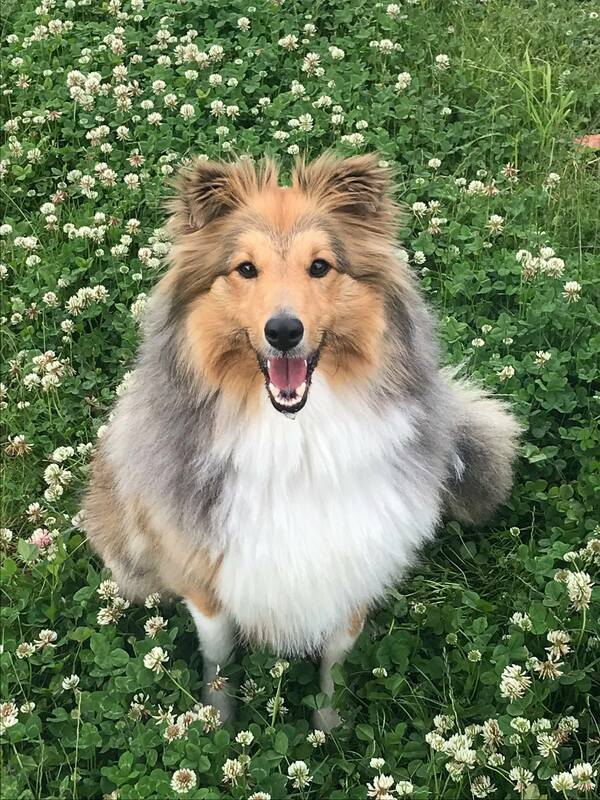 Shelties, or Shetland Sheepdogs, are small, excitable dogs who resemble a miniature version of those sheep herders extraordinaire, rough collies. They will grow on average from 13” to 15“ (34 to 39 cm), and weigh on average 14 to16 pounds (6 to7 kg). Our Sheltie puppies for sale come in three colours: sable, tri colour and blue merle, all with white markings. Grooming can be high maintenance as their magnificent coats require daily attention, especially to the ears, thighs and armpits where mats easily form. 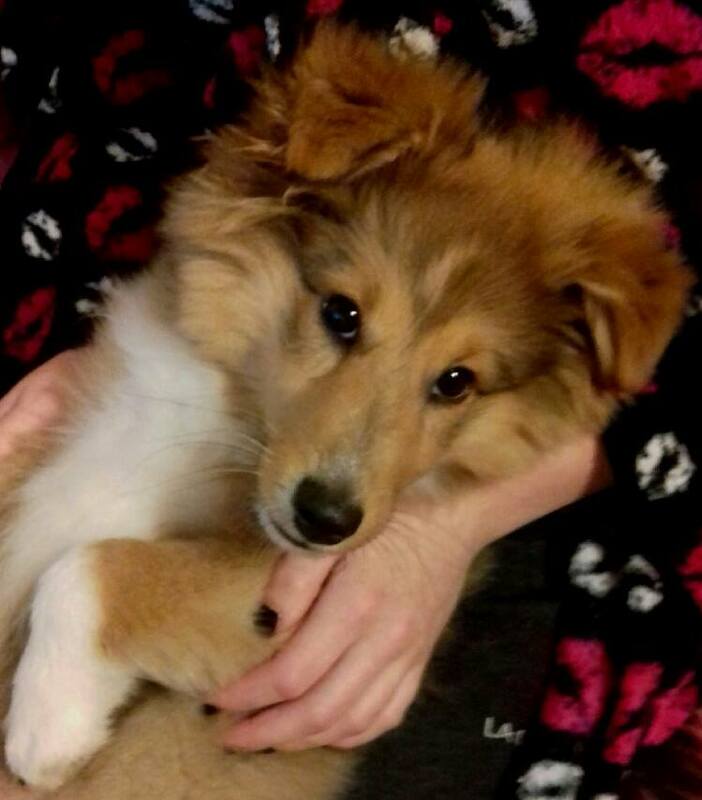 Sheltie puppies make adaptable pets, suitable for any type of home but would be happier with a small garden. They require daily exercise, ideally a couple of times a day to burn up some of their energy. 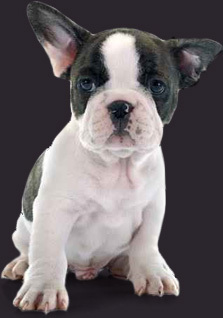 They have a loving and loyal temperament so make excellent family pets. 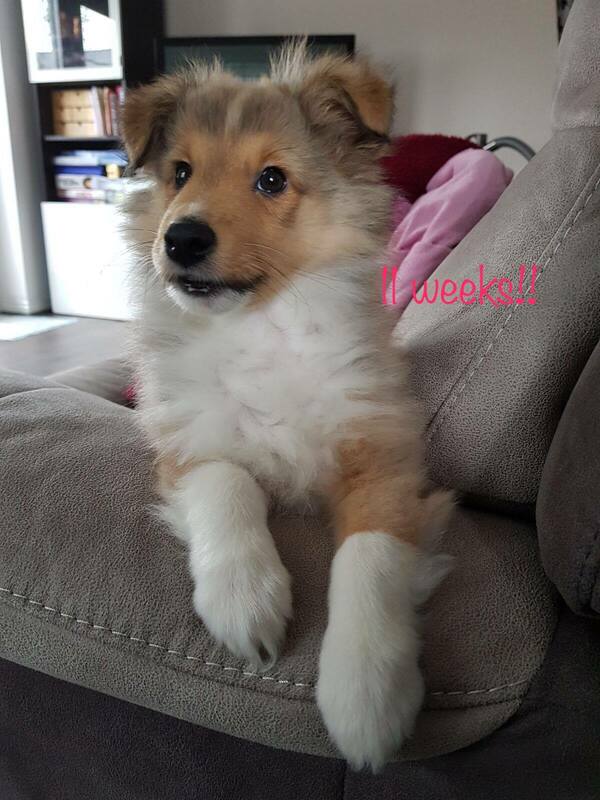 They are easy to train being eager to please but due to a sensitive nature may be better suited to older children.Sheltie puppies would also respond better to a peaceful environment rather than a particularly hectic or tense household. 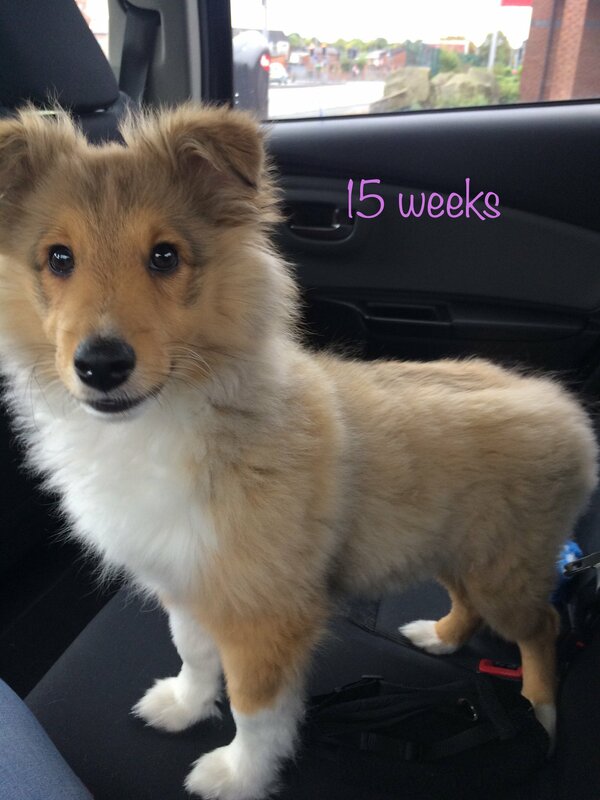 All Dogs4Us Sheltie puppies come with a six month guarantee and are temporary vaccinated, wormed and microchipped for identification. 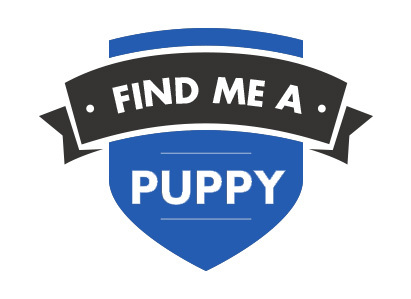 Please call us prior to visiting should you be interested in buying a Sheltie puppy, so we can check availability.  To find out more about Shelties and to check availability contact us at Dogs4Us. 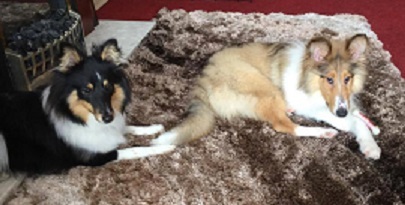 Take a look at some of the Dogs4Us Shetland Sheepdog in their forever homes and don't forget to upload your Dogs4Us Shetland Sheepdog snaps to join our family galleries.